This plugin is officially dead. Anyway, I haven’t used it, but from what I see, it looks like they did a fantastic job. 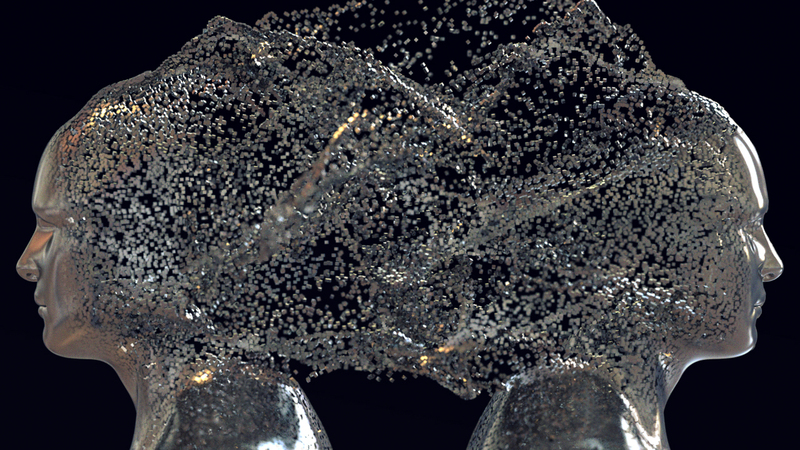 I just created a new tutorial for CMIVFX about doing particle morphing effects in Houdini. I think it is a great collection of useful information and shows how to get some nice, natural motion with your particles. If you want to improve your particle simulations and overall understanding of Houdini, I highly recommend watching this tutorial. Just a quick post to promote my new tutorial for cmivfx. It shows how to create a 3D spiral galaxy from scratch. The images used to promote the video are the actual images made from the tutorial. It covers creating a vortex star simulation in POPS, DOPS smoke simulation for the gas, and a SOPS system for the background star field. I go through material creation, rendering, and compositing. I also provide a finished hip file that has all the networks in it. I should note that this is more of a creative approach, rather than a scientific approach, so if you are looking for something like an n-body approach, you won’t find that here. I hope people find this tutorial easy to understand, well thought out, and presented clearly. I believe CMIVFX is offering a discount code at the moment, so if you are looking to purchase it, now would be a good time. C4D V14.025 broke something in Render Elements, causing the app to hang on startup on the mac. I have recompiled the plugin using the R14 SDK as a base, just for the mac (no new features, just a recompile). As far as I know V0.7.14 should be working ok on PCs, but if not I will work on getting a PC compile of it going. You can download the mac update here. There’s an issue with the latest R14 update and Render Elements. It is related to some stuff apple did that affected some builds of C4D. I am aware of the problem and will do my best to fix it within the next few weeks. Should just be a re-compile, but my understanding is that there is some additional setup work that needs to be done with the new version of C4D. Boring technical details, blah, blah, blah. Will update when I have progress to report. Houdini is not just for visual effects. 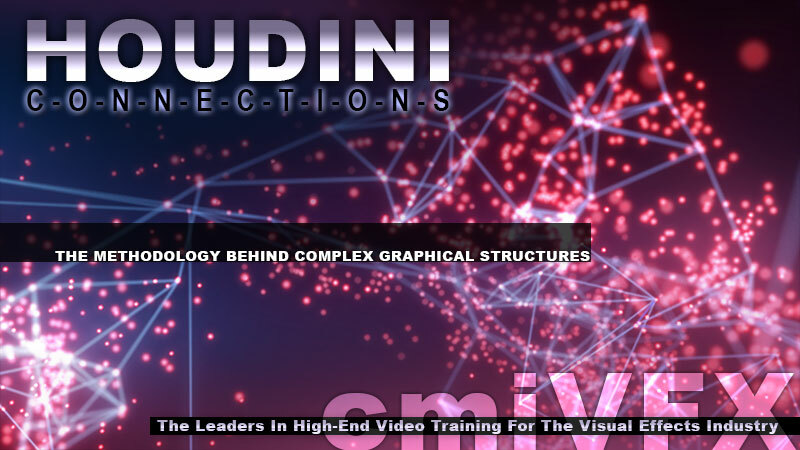 With the availability of Houdini for all platforms and the variety of training materials now available, Houdini is making headway into the world of motion graphics. The procedural nature of Houdini, combined with its powerful dynamics system, make Houdini an important player in visualizing data and allowing graphic artists to express themselves in new and powerful ways. In this tutorial series we are going to look at a current design trend – data connections – and build a procedural system in Houdini to accomplish this task while harnessing all the additional benefits Houdini has to offer. We’ll learn how to draw connections between relational points of data (in this case, by proximity), create text readouts of the data, and combine this system with Houdini’s dynamics network. At the end of the tutorial, the viewer will know how to create a reusable digital asset to handle this effect, and hopefully learn a few new tricks along the way!